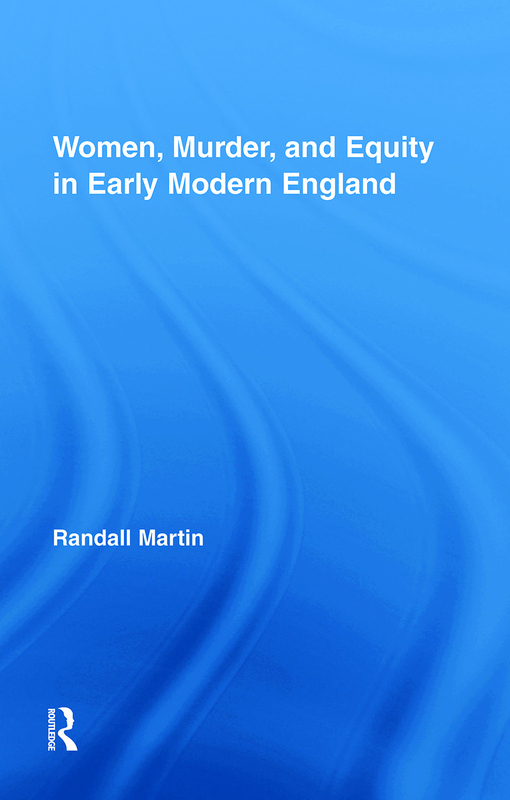 This book presents the first comprehensive study of over 120 printed news reports of murders and infanticides committed by early modern women. It offers an interdisciplinary analysis of female homicide in post-Reformation news formats ranging from ballads to newspapers. Individual cases are illuminated in relation to changing legal, religious, and political contexts, as well as the dynamic growth of commercial crime-news and readership.